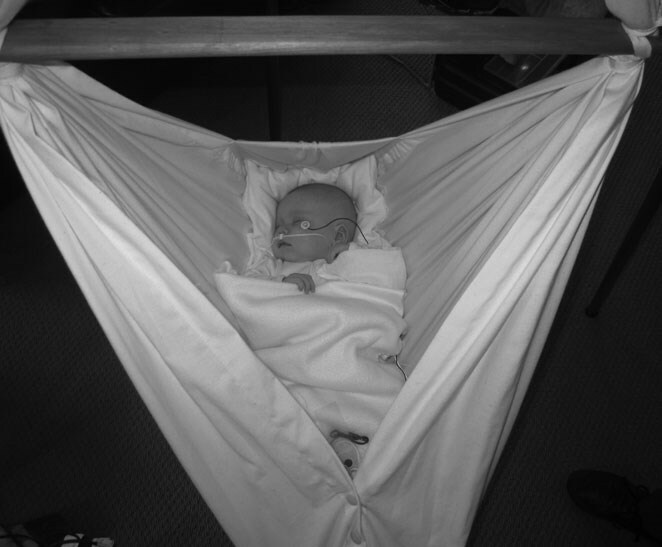 An infant sleeps in our baby hammock during the randomised controlled trial to test oxygen levels. We’ve discovered that our baby hammock was the subject of a University of Auckland research project last year (2014) that looked at whether using the hammock might cause impaired breathing. 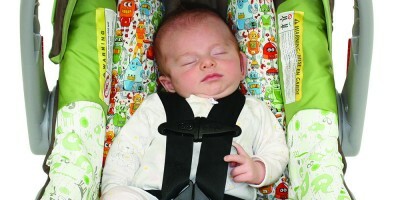 * Concerns about the use of car seat capsules for sleeping, and the public message to only sleep babies on a firm flat mattress, has led to some confusion over the use of baby hammocks. 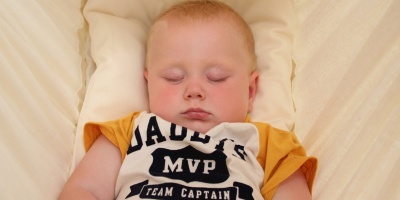 However, the professionally done double blind study of infants aged 4-8 weeks by the Department of Physiology found that oxygenation levels and sleep apnoea are the same as in a standard bassinet. Having the science to back up what we already know is great news. We’ve been making the hammock since 1993 so we have a lot of satisfied customers who’ve used the hammock, but of course new parents want to be sure that they’re making the right decision for their precious baby. Even better is the fact that the study used our original hammock (pre 2010) which actually has more curve than the present design. The Medical School study hypothesized that the curves on the hammock, which are both lengthways and sideways in the Natures Sway baby hammock, could result in poorer oxygen levels, but this wasn’t the case. 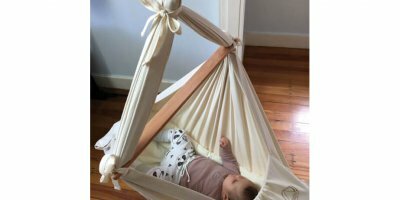 We’ve always maintained that the curves are actually beneficial and that babies are so comfortable due to the cocoon like design of the hammock that they often fall asleep more easily. We’re hopeful that more research will be done to demonstrate some of the potential benefits of the hammock. 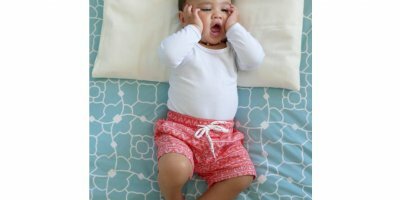 We’d really like a future study to look at the way the soft wool mattress supported by the fabric results in less pressure points and appears to reduce the chance of plagiocephaly (flat head syndrome), and whether the curve which helps to keep baby safely on their back might be beneficial for the natural curve of an infant’s back (kyphosis). Also the raised position of the head appears to be really helpful for digestion so the discomfort associated with symptoms of reflux and colic is reduced. 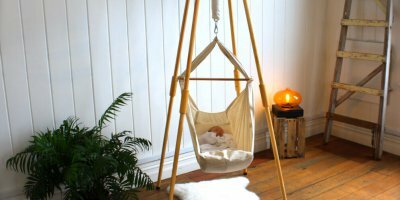 In the meantime, the results of the recent research should bring peace of mind to parents and child care practitioners who want the science to support their use and recommendation of the Natures Sway baby hammock. For us as a company it’s really fantastic especially as worldwide interest in this unique baby bed keeps on growing.